Throughout Tolkien’s works involving Middle-Earth, it seems undeniable that the Norse god Odin must have played a key role in the shaping and development of Gandalf. One cannot help but wonder where Gandalf came from. Digging deeper into Tolkien’s various motives and inspirations in creating Middle-Earth, one is drawn to Norse mythology constantly and, specifically, the similarities between Odin and Gandalf. 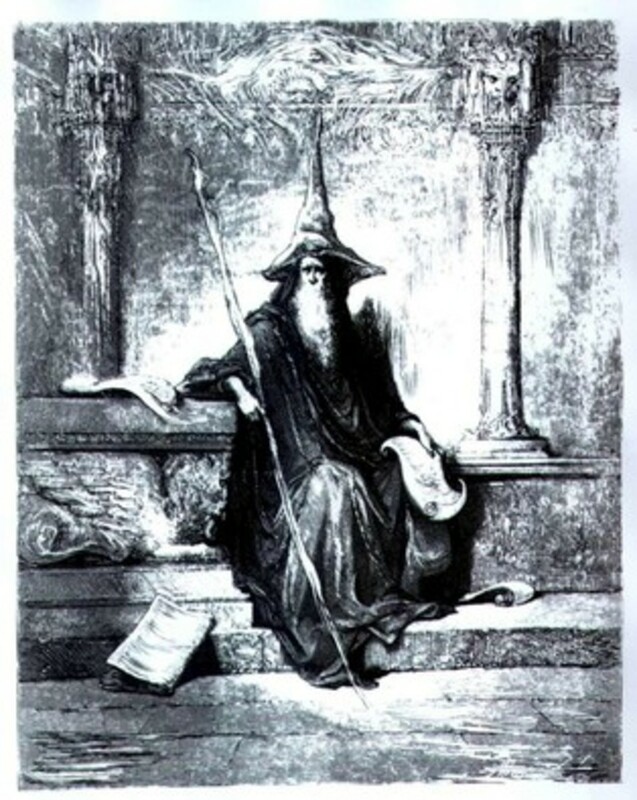 It seems that Tolkien’s image of Gandalf was derived from many of the characteristics of Odin himself. Odin, similar to Gandalf, had a legendary horse, Sleipnir, who had eight legs and was said to be one of the greatest horses known to the gods. Gandalf had Shadowfax, who had no equal among horses in Middle-Earth and could understand the speech of men. Odin’s legendary gear, the spear Gungnir and the ring Draupnir, could have influenced Gandalf’s legendary sword Glamdring or, more likely, the magic staff he carries, while the ring possibly influenced Gandalf’s possession of the ring Narya (Sturlson 145). Gandalf and Odin both receive new wisdom as a result of sacrifice, as Gandalf is reincarnated after his fight with the Balrog, and Odin gains power and wisdom after hanging himself on the tree Yggdrasil for nine days (Sigfusson 80-85). One of the most apparent ways in which Gandalf and Odin are alike is that they both take the shape of an old, grey beggar with a wide-brimmed hat and grey cloak when they wander the mortal world and deal with the inhabitants (Pitts 7). Gandalf and Odin are nearly reflections of each other, as can be observed through examining their gear and animal companions, the way they sacrificed themselves and were rewarded with wisdom, and the fact that they walk the earth as old men in tattered clothing. Gandalf and Odin both have renowned horses and staves with magical properties. Odin carries the legendary spear Gungnir, which is said never to miss its mark when thrown (Sturlson 145); however, he also carries it as his staff when he wanders the earth as an old man. In the Poetic Edda, the Valkyrie Sigrdrifa advises Sigurd about the magical application of runes and tells him that there are runes inscribed on the tip of Gungnir (Sigfusson 291). This spear could be a parallel to Glamdring, the sword that was forged for the Goblin wars but is most likely influential to the staff Gandalf carries on his journeys. Strikingly similar to Shadowfax, Odin possesses a legendary horse named Sleipnir, who has eight legs and can run on the ground and through the air at great speeds. This sounds very similar, in some ways, to Tolkien’s description of Shadowfax in the Two Towers, “Shadowfax tossed his head and cried aloud, as if a trumpet had summoned him to battle. Then he sprang forward. Fire flew from his feet; night rushed over him” (Tolkien 228). Gandalf and Odin both receive wisdom and power as a result of sacrifice. Odin sacrifices himself upon the tree Yggdrasil and receives wisdom as a result. Gandalf sacrifices himself defeating the Balrog, and is given back his life with increased wisdom and power. Odin hangs himself with a spear in his side and no food for nine days in order to discover the secrets of eighteen runes and their power (Sigfusson 80-85). 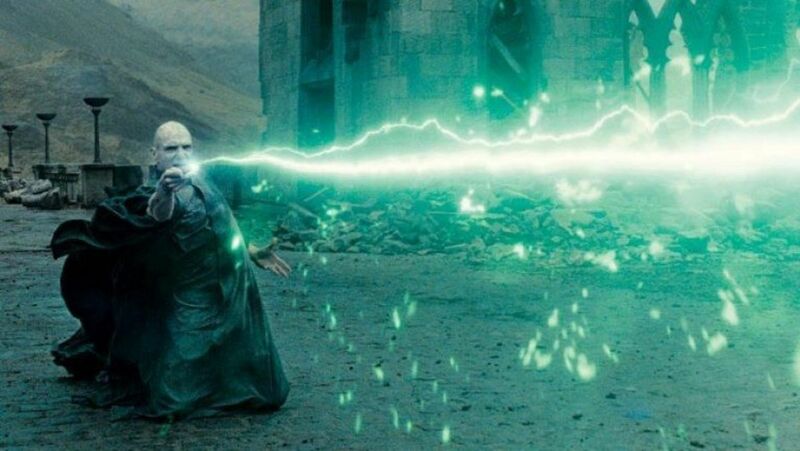 Gandalf gains power and wisdom when he fights the Balrog and dies after the fight at Khazad-Dum. Gandalf is put back on the earth to fulfill his purpose, but he returns with far sight, and increased power: “Faint to my ears came the gathered rumor of all lands: the springing and the dying, the song and the weeping, and the slow everlasting groan of overburdened stone” (Tolkien 111). Though Gandalf and Odin sacrifice themselves in different ways and for different purposes, they are each rewarded with new life and increased power. Tolkien clearly draws from Odin in the way he designed Gandalf, as he uses Odin’s desire for greater power to develop how Gandalf transitioned from Grey to White. One of the most obvious parallels in this comparison is the manner in which Gandalf and Odin each take earthly forms as old men, wielding staves and clothed as beggars. 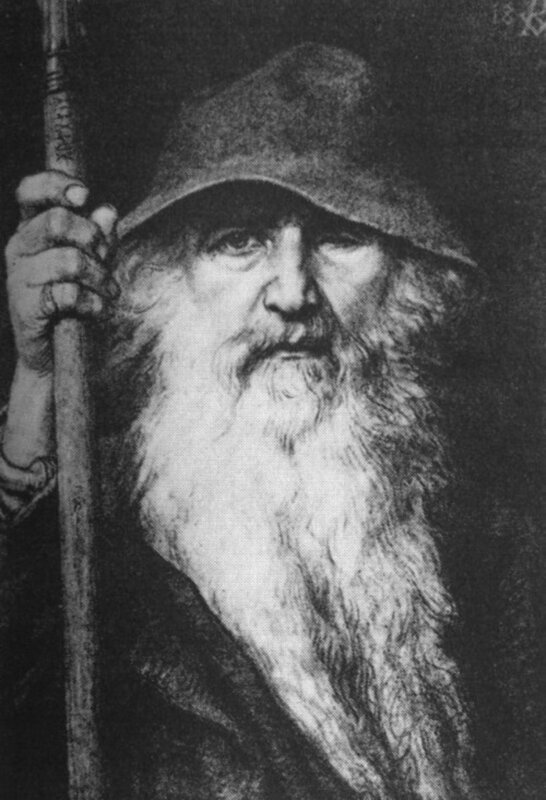 Oden uses this disguise as he roams Midgard and deals with mortals, “Odin wanders the Middle-earth of Norse belief in the guise of a grey-bearded old man; Gandalf the grey is a version of ‘the Odinic wanderer’” (Drout 473). 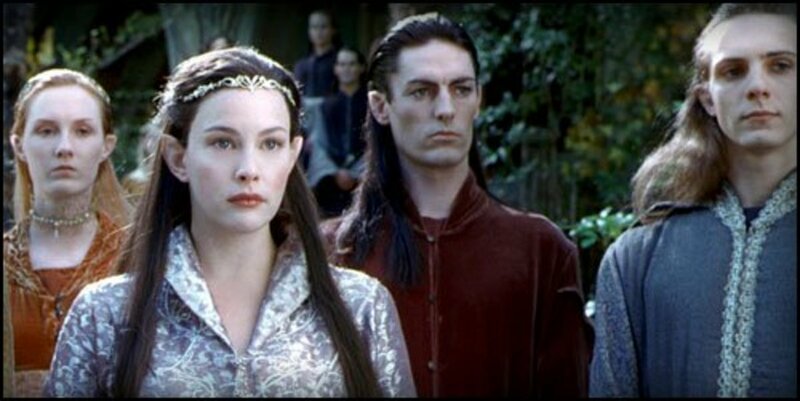 Both Gandalf and Odin have diminished earthly forms of themselves, Gandalf’s being the diminished version of his Maia state, in which he is known as Olorin. Similar to how Gandalf holds many names as he wanders Middle-Earth, Odin accrues many names as well “Broad-hat, Long-beard, Greybeard, Bearer of the (Magic) Wand, Wayweary, Wayfarer, and Wanderer” (Drout 473). It seems Gandalf’s disguise as an old beggar is almost a direct representation of Odin, as can be seen by looking at artwork of the two in their wanderer form. If one were to read a description of both Odin and Gandalf in earthly form, it would be difficult to tell a difference between them. Odin’s influence on Tolkien’s Gandalf is apparent in the two characters’ use of special gear and animal companions, their sacrifice and gained wisdom and their earthly likeness to that of an old beggar. 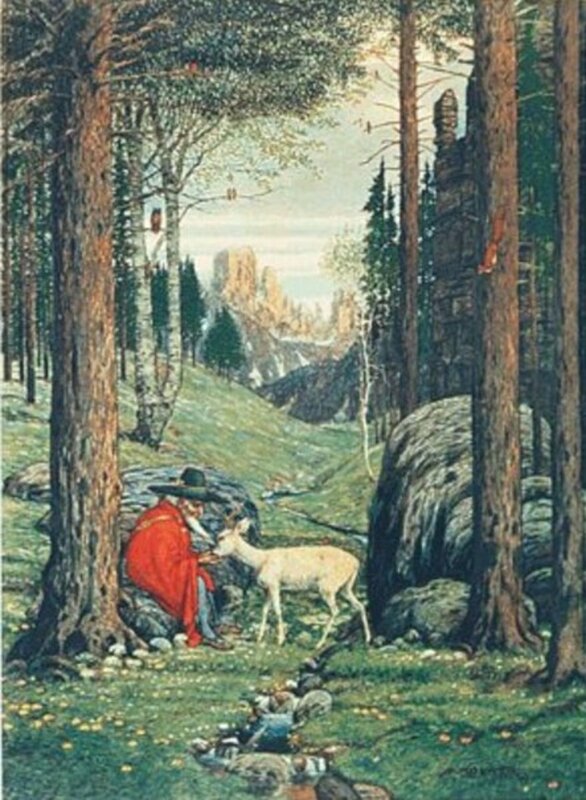 Tolkien had a fascination with Norse literature and mythology for most of his life and spent a significant amount of time studying the culture. It should not be surprising to any reader to see that Tolkien used the old Norse texts and poems to influence his creation of Middle-Earth. From the mythical horse to the likeness of an old man when on earth, Gandalf and Odin seem nearly to be the same person. Even in their thoughts and concerns, they seem to be similar, as both Gandalf and Odin use their winged companions to gather news about the earthly peoples, who they protect and care for. Though seemingly an obvious parallel to Odin, Gandalf took shape as a new character altogether, wandering Middle Earth as the powerful yet kindly old wizard that we have come to admire throughout Tolkien’s work. 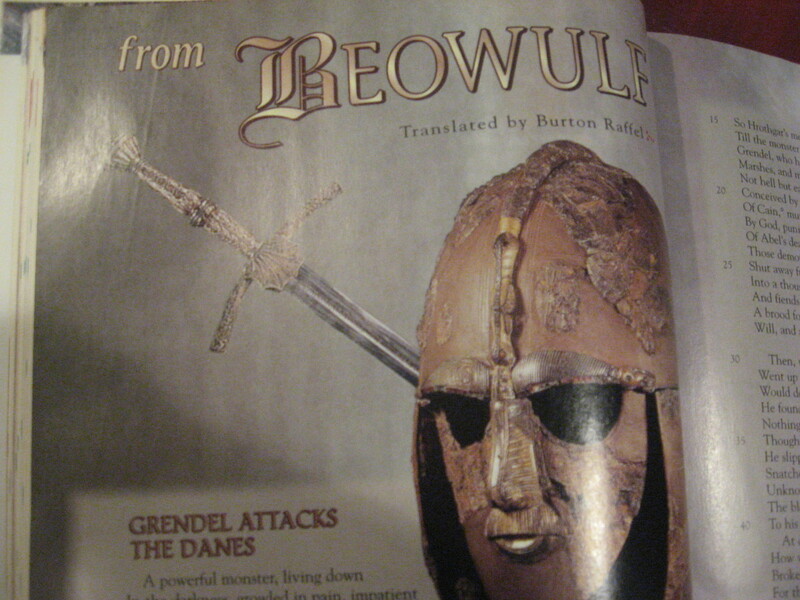 Drout, Michael D. C. "Old Norse Literature." J.R.R. 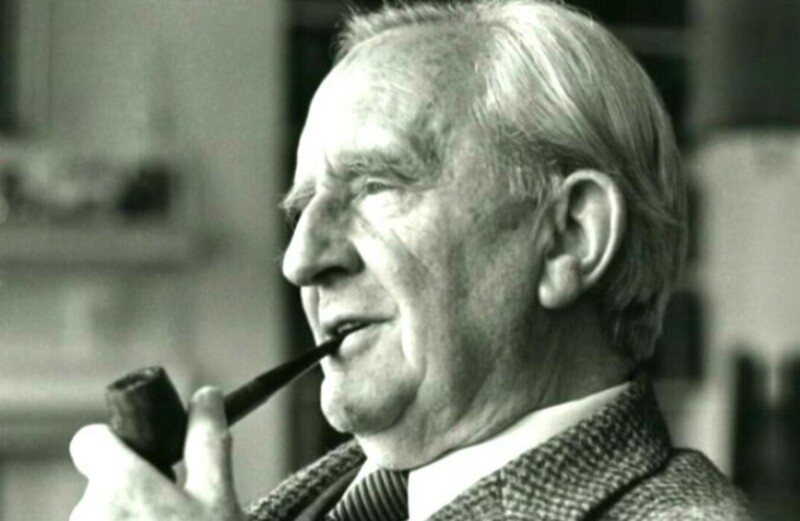 Tolkien Encyclopedia Scholarship and Critical Assessment. New York: Routledge, 2006. 473-74. Print. Pitts, JA. "The Quiet Sense of Foreboding That Is Norse Mythology " Tor.com. Macmillan, 26 Oct. 2011. Web. 28 Feb. 2012. 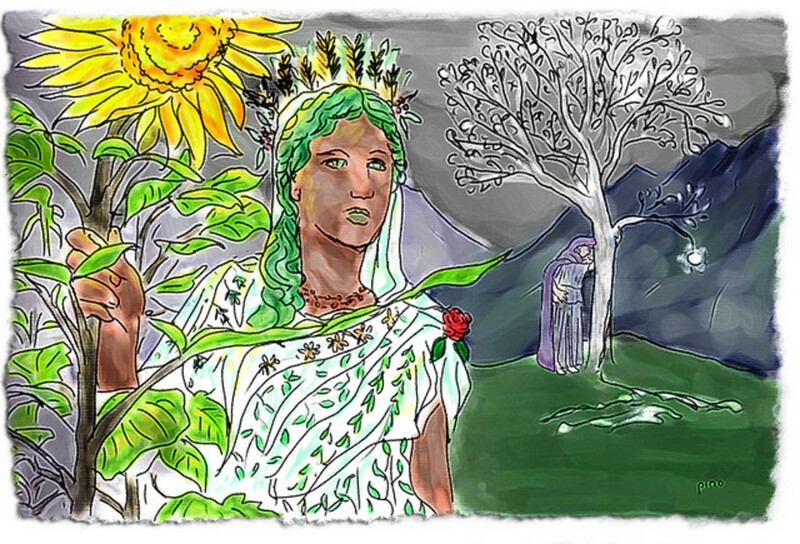 <http://www.tor.com/blogs/2011/10/the-quiet-sense-of-foreboding-that-is-norse-mythology>. Sigfusson, Saemend "The Poetic Edda." Runatyr Kindred. Trans. Benjamin Thorpe. Runatyr Kindred, 2010. Web. 2 Feb. 2012. <http://www.runatyrkindred.com/media/pdf/ThorpeEdda.pdf>. Sturlson, Snorri. "Skaldskaparmal." Trans. Arthur G. Brodeur. The Prose Edda. New York: AMERICAN-SCANDINAVIAN FOUNDATION, 1916. 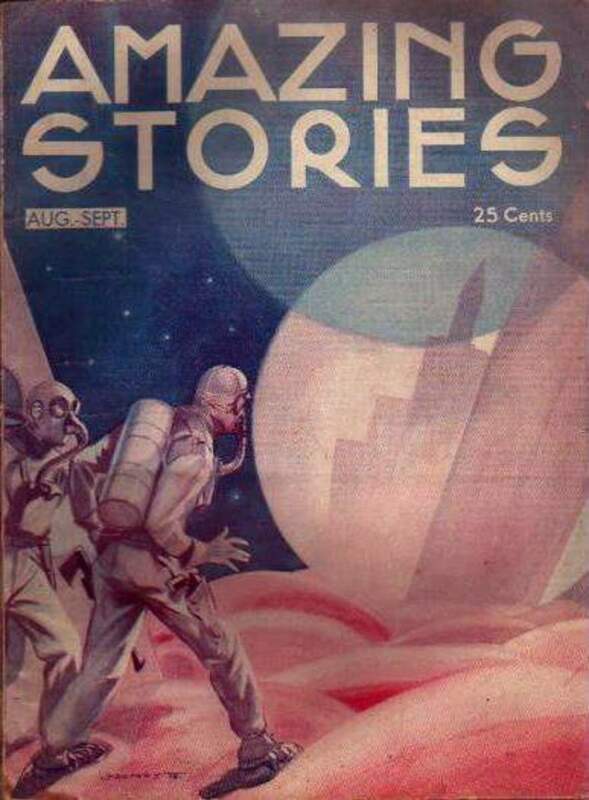 145-46. Temple of Our Heathen Gods Resources. Ludwig, 2007. Web. 1 Feb. 2012. <http://www.heathengods.com/library/prose_edda/BrodeurProseEdda/pre00.htm>. Tolkien, John R.R. The Lord Of The Rings: The Two Towers. New York: Del Rey, 1973. Print. Who would win in a battle? Gandalf or Odin? 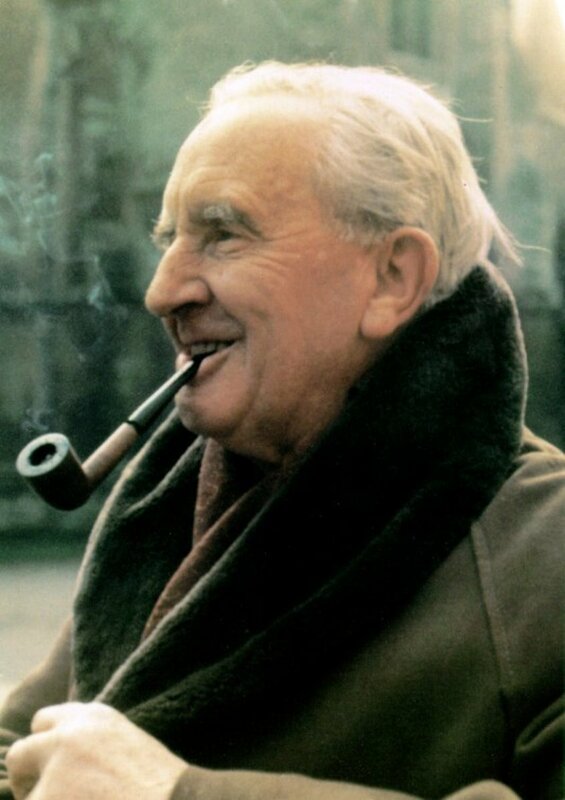 Why Are Tolkien's Books So Well Loved and Respected?